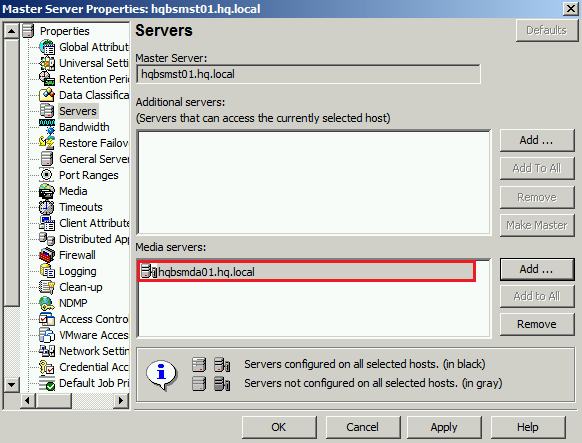 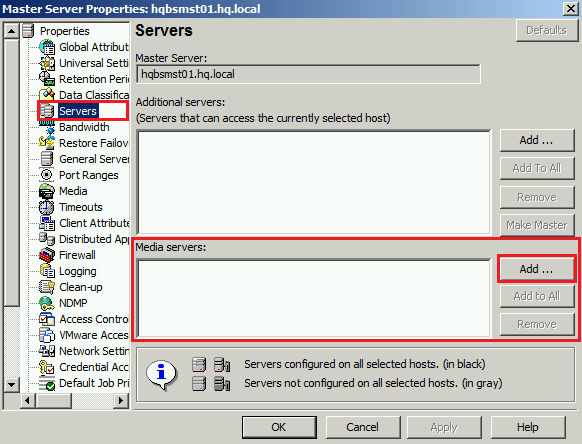 Guide to Add Media Server to NetBackup Master Server using GUI or CLI. 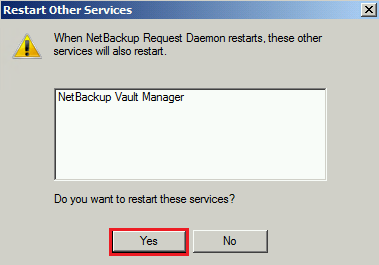 In this case, media server is not yet added into NetBackup Master Server. 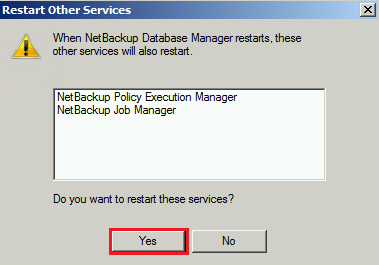 Message prompt appears for action to restart required services to take effect.